Doris Kearns Goodwin, author of the acclaimed multi-million copy bestseller Team of Rivals: The Political Genius of Abraham Lincoln, now turns to the birth of America's Progressive Era - that heady, optimistic time when the 20th Century is fresh. Reform is in the air, and it is time to take on the robber barons and corrupt politicians who have brought the country to its knees. The story is told through the close friendship between two Presidents: Theodore Roosevelt and his handpicked successor William Howard Taft. The decades-long intimacy strengthens both men as they reform America, breaking up monopolies, protecting the rights of labour, banning unsafe drugs and closing sweatshops. Also at the heart of the story are the original 'muckrakers' - a brilliant group of investigative journalists at the celebrated magazine McClure's. 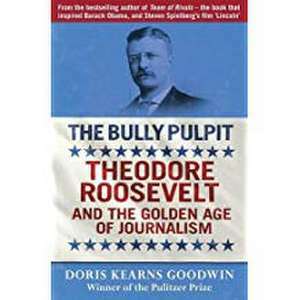 They publish popular exposes of fraudulent railroads and millionaire senators, aiding Roosevelt in his quest for change and fairness. 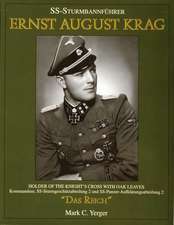 As Roosevelt, Taft and the muckrakers confront corruption and expose exploitation, America is reborn. 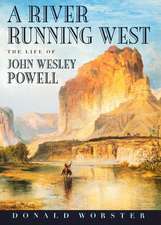 This book is essential reading for fans of American history, and will be enjoyed by readers of Jon Snow, Jeremy Paxman and Robert Harris. Doris Kearns Goodwin is the doyenne of US presidential historians. She won the Pulitzer Prize in History in 1995 for No Ordinary Time: Franklin and Eleanor Roosevelt: The Home Front in World War II. She is also the author of the bestsellers Team of Rivals, Wait Till Next Year, The Fitzgeralds and the Kennedys and Lyndon Johnson and the American Dream. She lives in Concord, Massachusetts, and with her husband, Richard Goodwin. 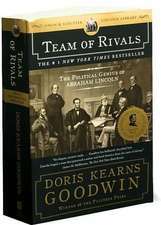 Doris Kearns Goodwin is the author of the runaway bestseller Team of Rivals: The Political Genius of Abraham Lincoln. She won the Pulitzer Prize in history for No Ordinary Time: Franklin and Eleanor Roosevelt: The Home Front in World War II and is also the author of the bestsellers Wait Till Next Year, The Fitzgeralds and the Kennedys, and Lyndon Johnson and the American Dream.